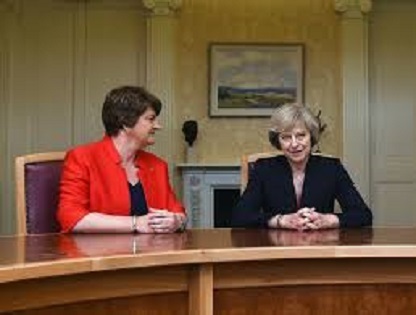 I think a lot of people - even those of us involved in politics - were with Brenda from Bristol on 18th April when Theresa May announced a snap General Election. 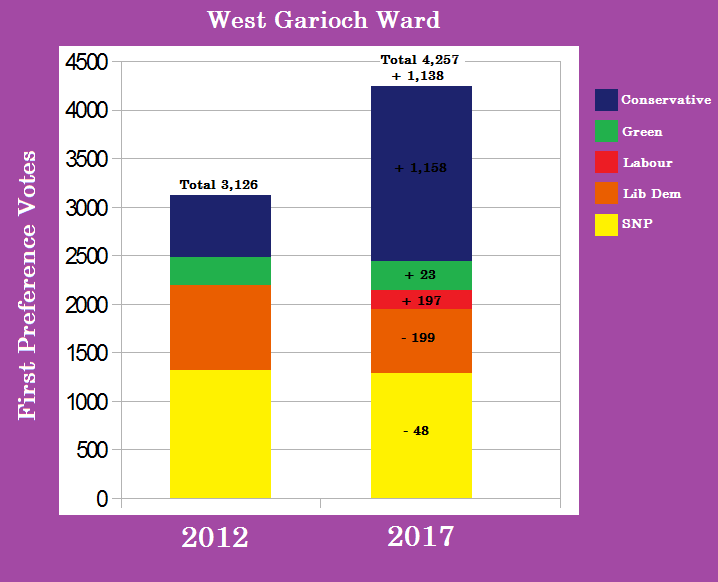 I was campaigning around West Garioch that day and for the remainder of that campaign, I found little enthusiasm for the prospect of this election. 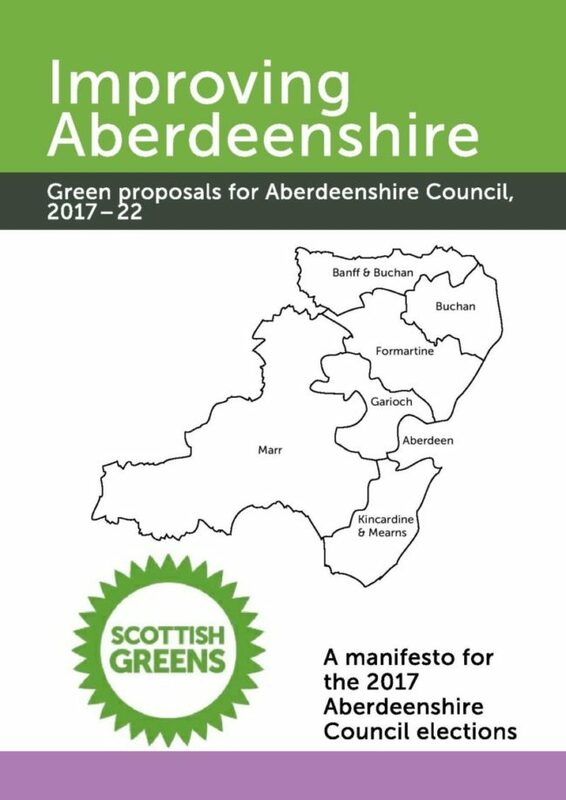 Excellent news that Green Councillors Martin Ford and Paul Johnston have reformed the Democratic Independent and Green Group on Aberdeenshire Council. The DIGG has worked well for several years, seeking common ground with other progressive groups and individuals on the Council to good effect. They’ve had some notable achievements, making a real difference for Aberdeenshire residents. That’s it. The polls are closed and the votes are in. Whatever happens tomorrow, I know that I have done everything I possibly could with the time and resources available to me. That is thanks to the many people who have helped and supported me over recent months; you know who you are and you will receive fuller thanks in the coming days. 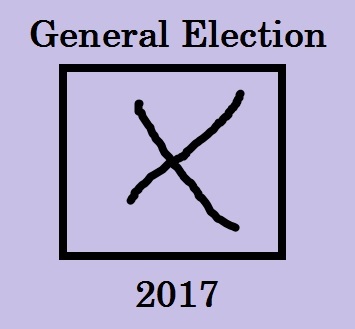 The polls open at 7.00 in the morning folks. I have spoken to very few people during this campaign who have told me they’re not intending to vote but history tells us that something like 65% of people won’t. In this election, possibly more than any other, your vote will count, will make a difference and will go towards deciding who will be your representative to make decisions about schools, roads, waste and all the other services we all rely on. 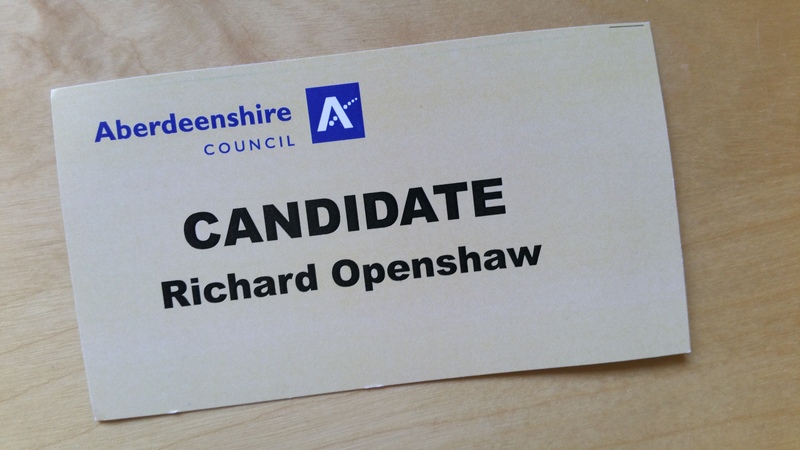 Please vote, and if you’re in West Garioch and would like a councillor who will work hard for you and always prioritise key services, please give me your number 1 preference.